EUBORDERREGIONS (2011-2015) is a FP7 research project, lead by Karelian Institute, with objective to identify challenges to economic, social and territorial cohesion as well as regional development potentials in different borderlands and the EUś external frontiers. The first Newsletter introduces project objectives, work packages, project partners, kick off meeting etc. 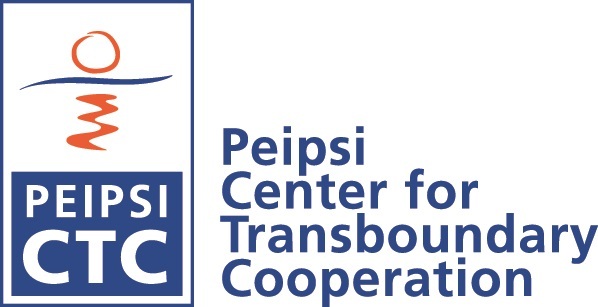 Peipsi Center for Transboundary Cooperation is responsible for information dissemination and communication work package. 20-23 July; delegation of Russian Hanseatic cities cultural managers (from Pskov, Novgorod, Belozersk) visits Tartu Hanseatic days and Europeade festival.